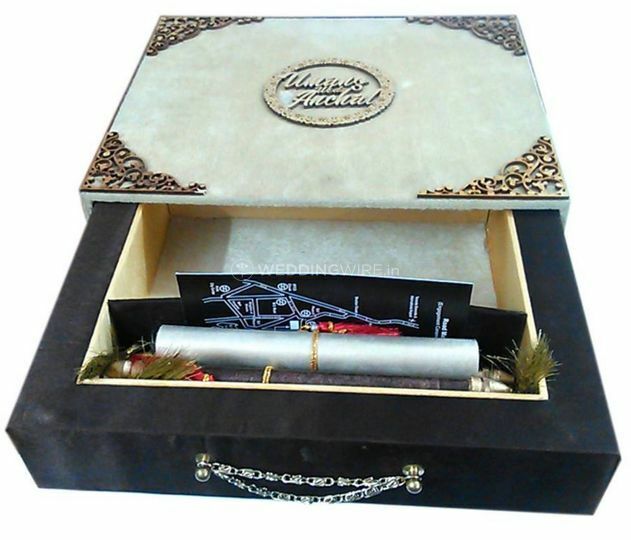 Creative Zone ARE YOU A VENDOR? 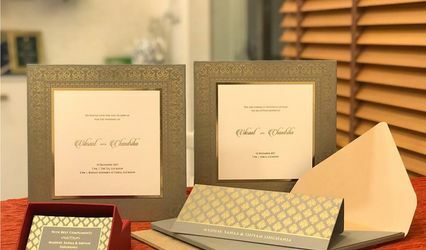 Creative Zone is a company from Delhi, which successfully and creatively offers affordable and luxurious wedding stationary. 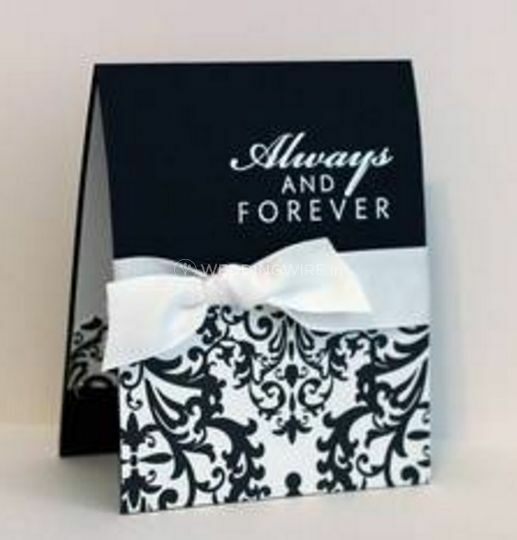 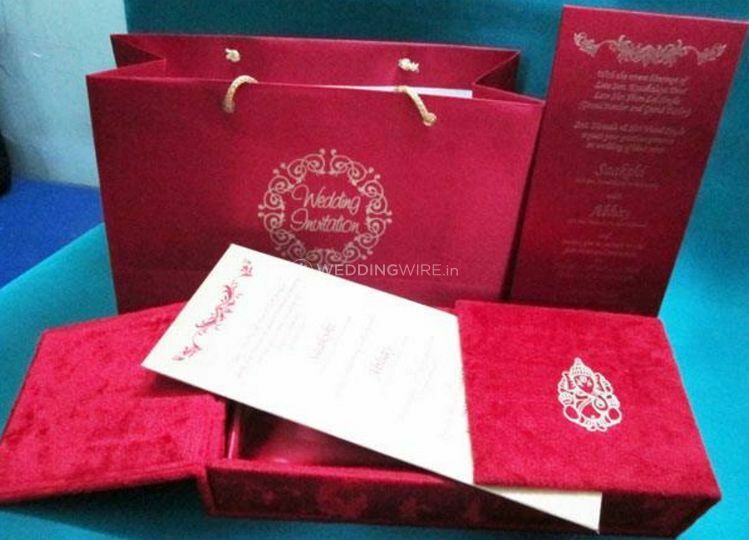 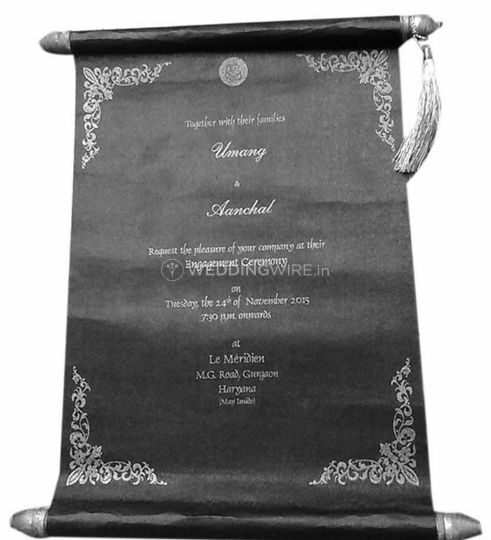 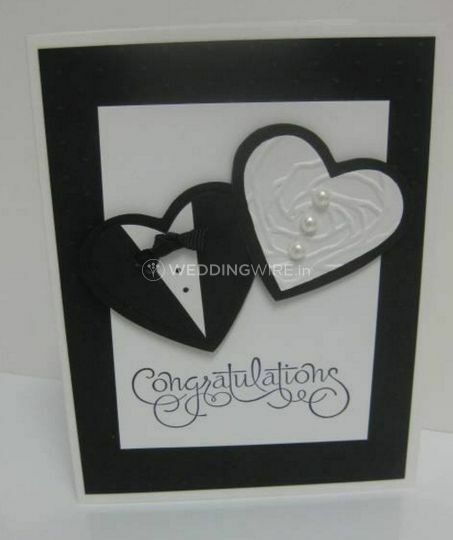 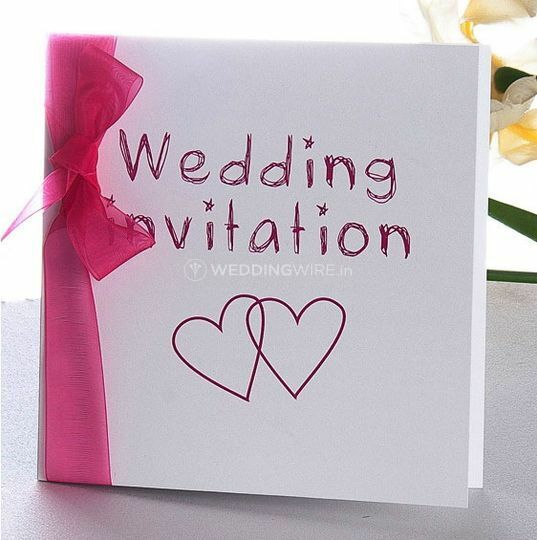 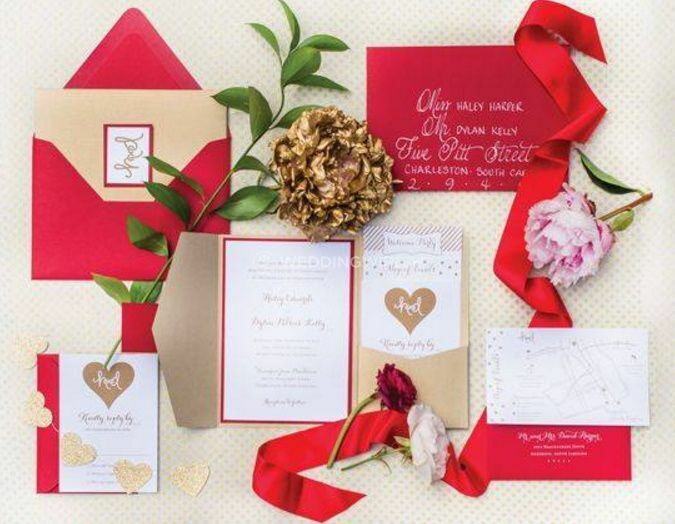 It designs and prints customised wedding invitations with a variety of solutions. 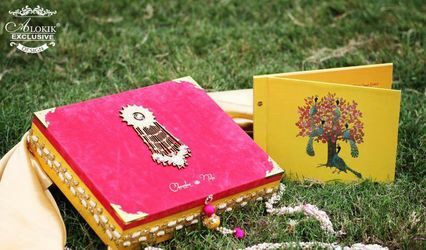 Established in 1995, Creative Zone is a successful venture mainly due to its strict maintenance of quality and customer friendly business practises. 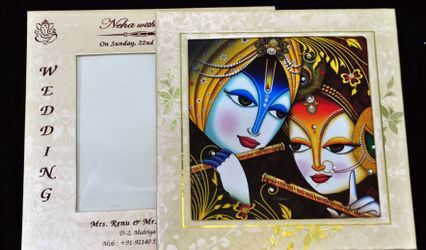 By introducing new technology, techniques and sparks of creativity, Creative Zone always impresses its clients. 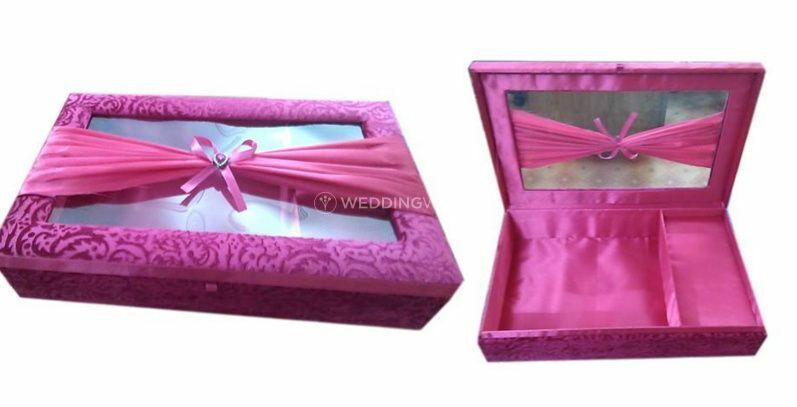 The services offered include designing, printing, packaging and shipping.